Our goal is to help you preserve and grow your financial, family and social capital, so that it may have the greatest positive impact for generations to come. Private Wealth Management is the boutique business within Morgan Stanley Wealth Management that is exclusively focused on Ultra-High-Net-Worth individuals, families and foundations. By providing advice founded on a culture of excellence and driven by global insight, Morgan Stanley PWM is devoted to helping clients preserve and grow their financial, familial, and social capital.We believe that wealth management plans are only truly successful when they reflect the values, concerns and aspirations of the families they support. We try to involve as many family members in our discovery and planning processes, and we pride ourselves on the fact that our average client relationship spans three generations.We foster long-term relationships with our clients, often working in close collaboration with their other advisors. Our goal is to create and implement comprehensive wealth management plans that address every aspect of their financial lives. Taking on the myriad changes of managing considerable wealth, we help our clients develop strategies to sustain the lifestyles they want to live and to support the people, institutions and causes that enrich their lives. works to create customized wealth management strategies that help meet their needs and reflect their values and desires. Theresa fosters long-term relationships with her clients, often working in close collaboration with their other advisors. 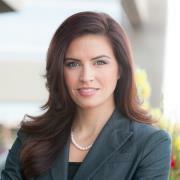 in Arizona Business, and Research Magazine inducted her into their Hall of Fame in 2011. 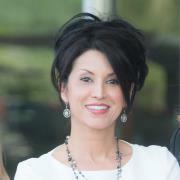 Most recently, she was named a Forbes Magazine Best-in-State Wealth Advisor in 2018. Planning Association. Theresa also serves on the board of trustees for the Phoenix Zoo’s Arizona Center for Nature Conservation and Planned Giving Advisory Committee; she serves on the Arizona Musicfest Board of Directors, as well as on the Arizona Community Foundation Professional Advisory Board. 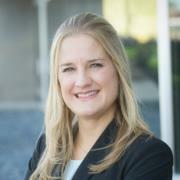 Lindsey Martin has worked in the financial services industry since 2004, assisting ultra high net worth families and individuals in the development and implementation of comprehensive wealth management plans. Lindsey focuses on facilitating the Wealth Planning experience, serving as a conduit between the team’s clients and the global resources of Morgan Stanley. She comes to Morgan Stanley Private Wealth Management from Wells Fargo, where she also worked alongside Theresa Chacopulos. Lindsey graduated from Arizona State University with a B.S. in finance and is continuing to expand her financial skills. 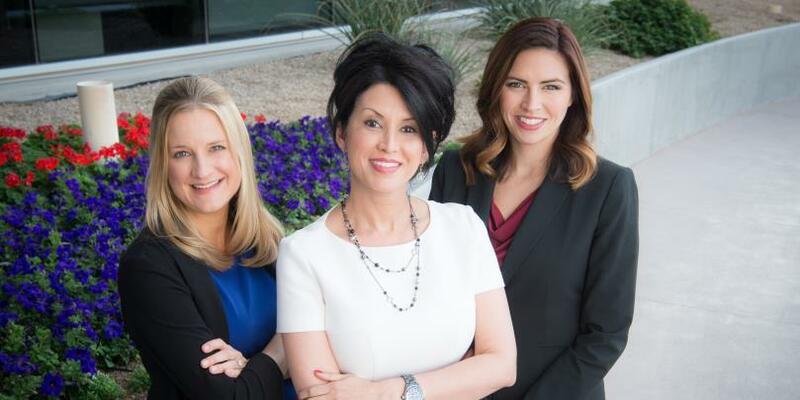 A financial services industry veteran since 2006, Mignonne Goldberg works alongside Theresa Chacopulos and Lindsey Martin to deliver an exceptional service experience to the teams clients. Mignonne provides a broad range of support services, with a particular focus on cash management solutions. She joined the team in 2014, having spent seven years as Senior Client Service Associate at the JPMorgan Private Bank. Earlier in her career, she served as a Personal Banker at Wells Fargo. Mignonne graduated from Colorado Mesa University with a B.S. in business administration. She is Series 7, 63, 65 and insurance licensed.